you do not want it to end. to calm the mind and elevate mood. 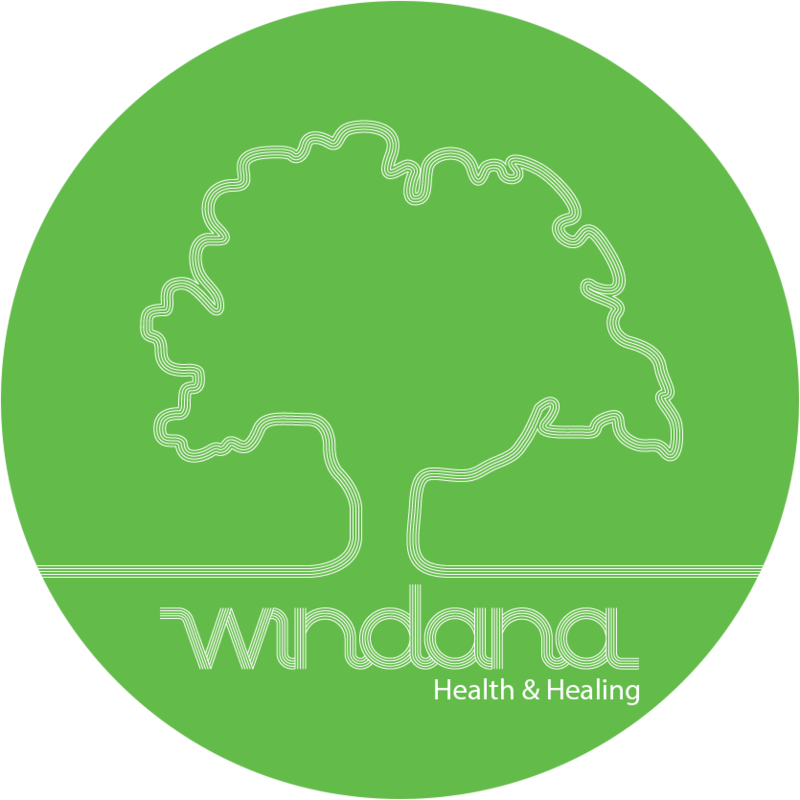 Keep in touch with Windana Health & Healing via our monthly newsletters, our blog, Facebook or Twitter.